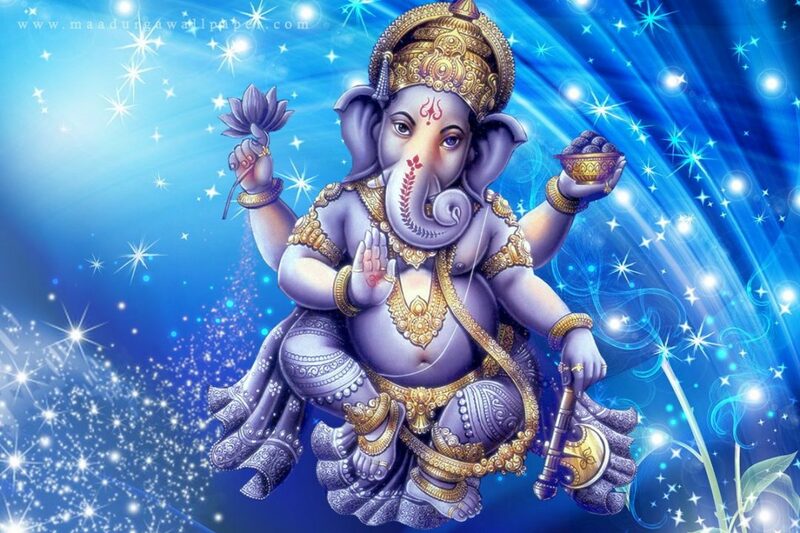 Must Read Top 10 Most Powerful Lakshmi Mantra For Money Wealth Abundance Fortune. Shri Maha Lakshmi Aarti is one of the easiest prayer to worship and please Goddess Lakshmi. Doing, chanitng and singing of Lakshmi Aarti is very common in India. I firmly believe that all aarties are made for common men. 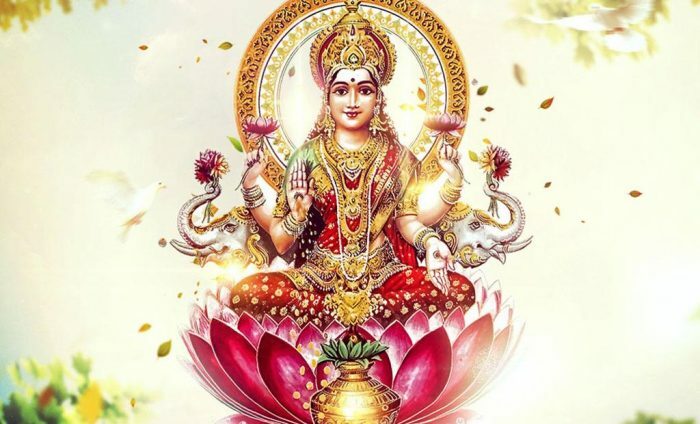 Lets bow down with heart and worship Maha Lakshmi with Lakshmi Aarti.